After the initial observation of the roughening transition interest turned to the order of roughening temperatures of the different facets. 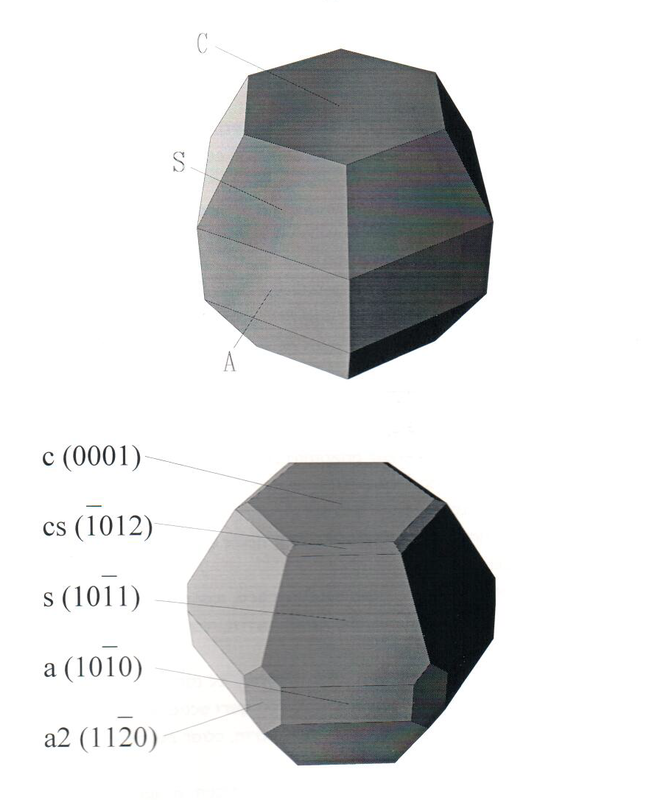 The HCP crystal shape is shown at upper left, with the 3 facets, known as a,c, and s, in the NN version and lower left is the NNN version which has additional facets, cs and a2, ( M. Sc thesis of G. Baum). Upper image published in Hashibon et al, PRB, 1998. A large NNN term was needed in order to achieve experimental/simulation agreement between the ratios of the roughening transition temperatures of the different facets. This could be realistic, or the experimental measurements could not have been in true equilibrium. To the best of my knowledge this was not confirmed, because experimental focused turned to different directions.